With Overwatch’s European scene in decline, the roster is open to relocation. Reunited’s former Overwatch roster is looking to relocate from Europe to North America or South Korea. Reunited ceased operations earlier this after the organization failed to secure investment. The now unsigned roster—which is hoping to stick together while they look for a new organization—is open to playing in any tournament. But there just aren’t any major events planned in Europe. That’s why the ex-Reunited roster is looking toward North American esports organizations. Organizations were approaching the roster even before the official shutdown, uNFixed said. Reunited itself spent nearly a month looking for additional investments to keep the company alive, and even considered the idea of selling the whole company, but nothing stuck. Founders Frederik Kragh Christensen and Christian Jantzen point toward “the timing of the Overwatch League conflicting with [their] internal financial model” as the major issue, they said in a statement. Reunited could once easily have been considered a top-tier Overwatch team. the team placed second in ESL’s Overwatch Atlantic Showdown in August last year. The team exited early from the Overwatch Open in September, struggling to demonstrate the dominance they held early on. 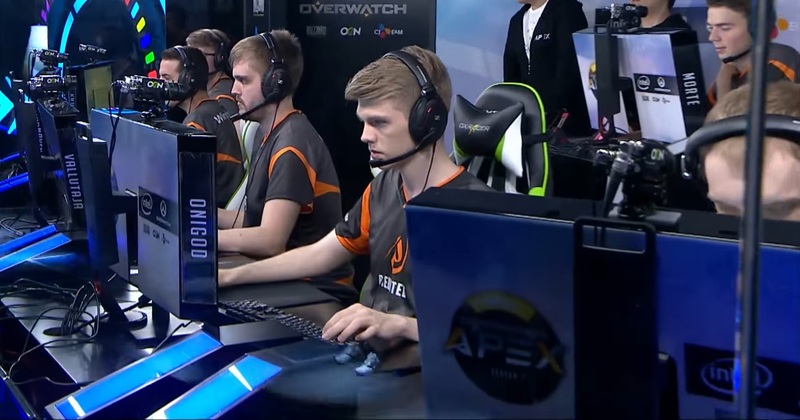 After being invited to South Korea to participate in the Overwatch APEX Season 1 tournament, Reunited placed fifth—though they did beat out a number of impressive South Korean and North American Overwatch teams. The former Reunited roster dropped Norwegian DPS player Stefan “ONIGOD” Fiskerstrand and Spanish tank player Sergi “Winghaven” Torras for Normunds “sharyk” Faterins and Overwatch World Cup Team Russia captain Ruben “Rubikon” Zurabyan. And those recent lineup changes are expected to change the team’s course.